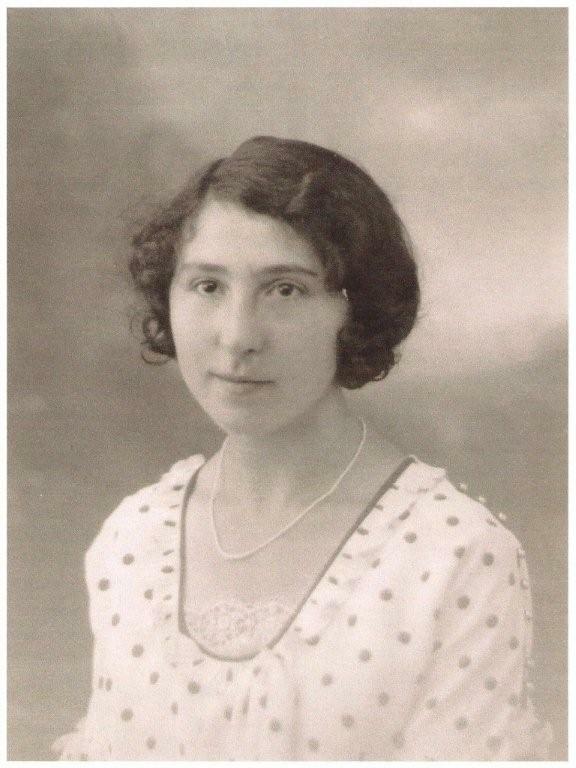 Elsie Lilian Lozuet – I just love the beautiful blouse she is wearing with pearl buttons over her shoulders. These little details are great because they confirm the fact that my grandfather had a shop of which I was aware of. This then will help you to determine the date or thereabouts. She continues to say that she hopes Clara has got a nice lodger in, as it is better than being alone (so we now know this must have been after her husbands death in 1931). 1907 – Elsie Lilian Lozuet is born on the 16th October. Her parents were living at 3 Colomberie Cottages, St. Helier at the time. 1911 – Elsie is living with her family: her father John, a ‘foreman’, her mother Clara and siblings Clara, Ada, Violet and Mabel. 1931 – Elsie’s father dies. I wonder if she went back for his funeral? 1936 – Elsie marries Norman Norton of Birmingham. 1939 – Elsie gives birth to a son, Michael about 4 months before the start of World war 2. 1944 – Elsie’s husband Norman dies from Tuberculosis. Elsie is now bringing up a five year old on her own in the midst of a war. 1966 – Elsie dies in Birmingham. I wonder if she ever returned to Jersey to see her sisters or if they ever travelled to see her?